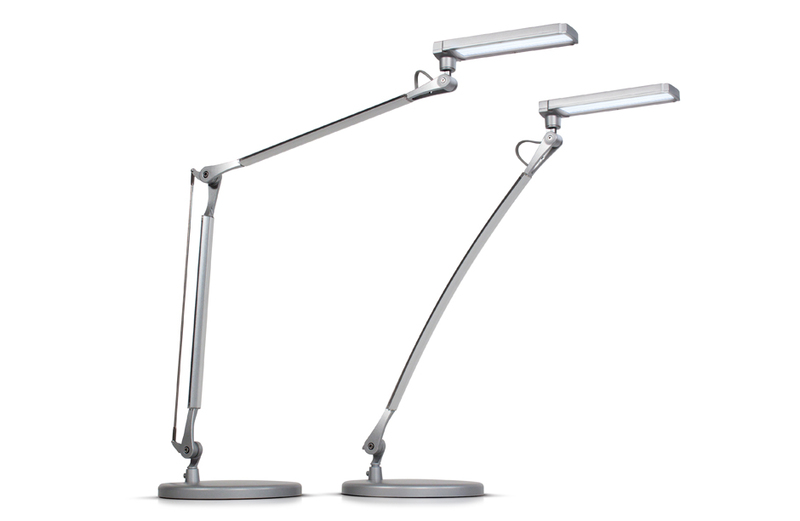 Proper illumination is a critical factor for any work area. 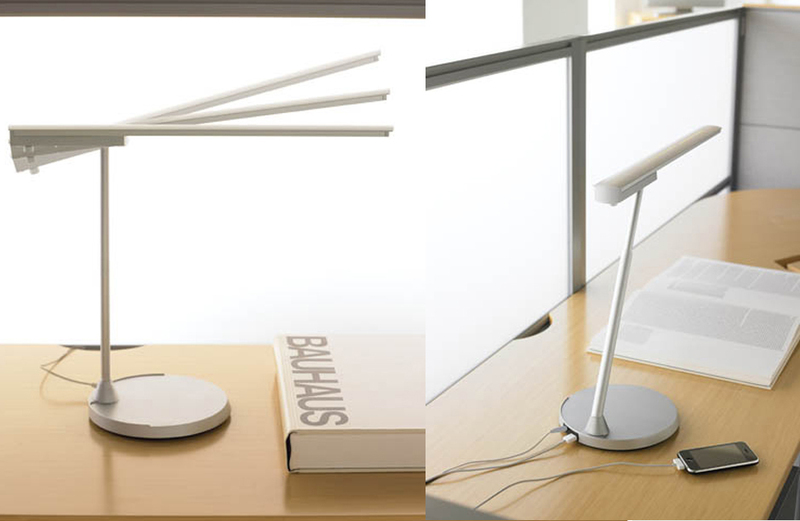 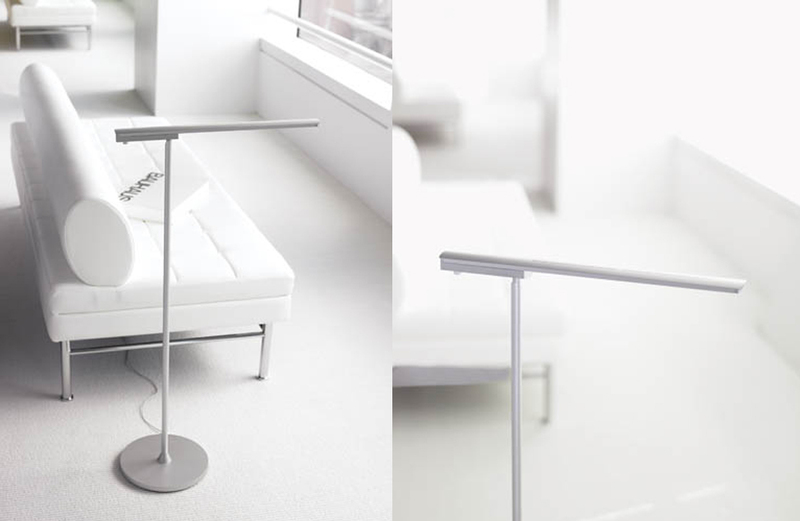 Adjustable task lighting allows the user to control the position of the light and intensity of illumination for the task at hand, reducing direct or reflected glare. 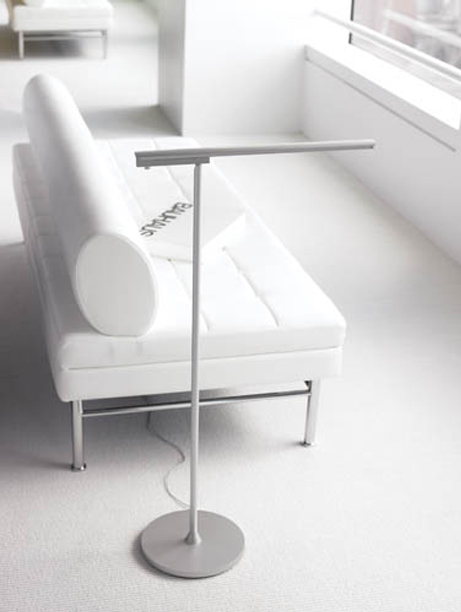 Used in conjunction with ambient lighting, Complements Lighting meets the full range of functional and aesthetic needs.